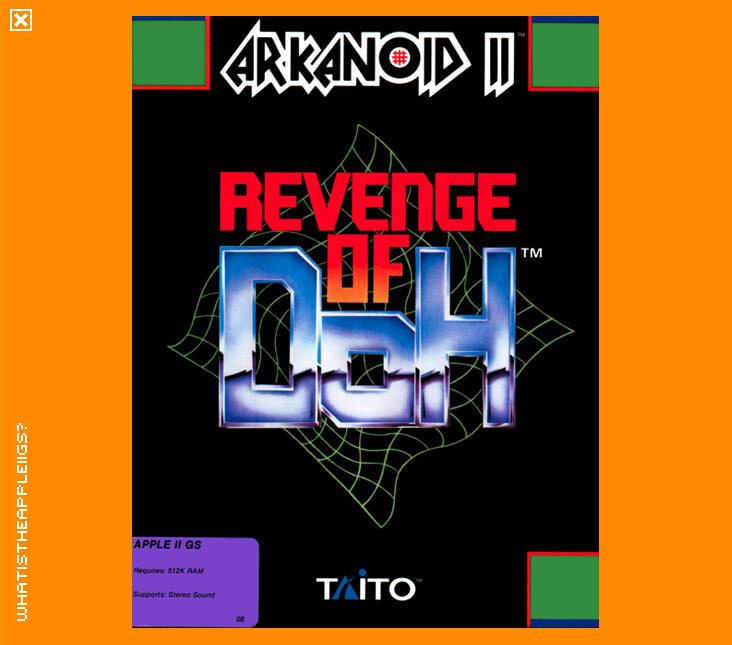 Arkanoid II is the worthy sequel to the excellent Arkanoid, the Brick Out clone with all evolutionary twists and turns that keep ball and paddle games continually challenging and entertaining. Like the original, Revenge of Doh was released by Taito, the IIGS conversion again handled by the capable Ryan Ridges and John Lund. Also like the original, is the gameplay - your paddle, the VAUS, is to deflect the ball onto all destructible bricks to complete a level. Failing to hit the ball will result in the destruction of your own VAUS. Simple. Arkanoid II has many new inclusions however, most notably new pills: some can turn your ball or balls into mega balls, which cut through the bricks like a hot knife through butter. Others reduce the size of your VAUS, create a mirror image of your VAUS, leave a shadow behind your VAUS that will deflect the ball and a whole lot more. There is also no three ball limit as with the original, as you can have well over twenty balls appearing after capturing the fallen mystery capsules. Arkanoid II also comes with a level editor, which is very easy to use. 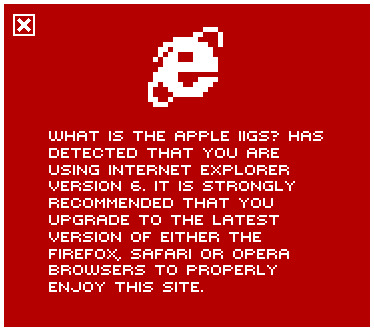 A few new level sets have been created on the IIGS for Arkanoid II, and they should still be found on sites that deal with non commercial software. There were several level sets also included with SoftDisk GS magazines. Basically, there's enough in this game to keep you plastered to your screen to reacquaint yourself with Doh at the game's end.